Asko won another award, this time it is the French “Innovation Award” for the Asko IQ cook hob, announced at the “Foire de Paris” Fair in May. 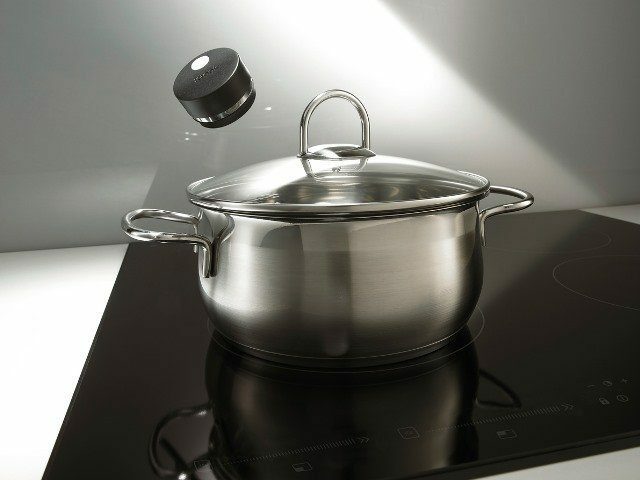 We won the prize because the IQ cook induction hob with smart sensors is a product that literally connects to real user tasks. It helps people in their everyday lives in a truly innovative way. The IQ sensors are taking over tasks from the users who can focus instead on other things than checking whether the sauce is simmering perfectly or whether the potatoes are gently cooked. Man has always been attracted to and fascinated by the idea of progress. It is to honour this commitment to making constant improvements and designing the objects of the future that the Foire de Paris organises its annual Innovation Awards. Ranging from household appliances to home automation systems, the products have all been selected by a panel of experts. The jury then votes to determine the prize winners, basing their judgments on specific features such as ergonomics, ecology and technology.